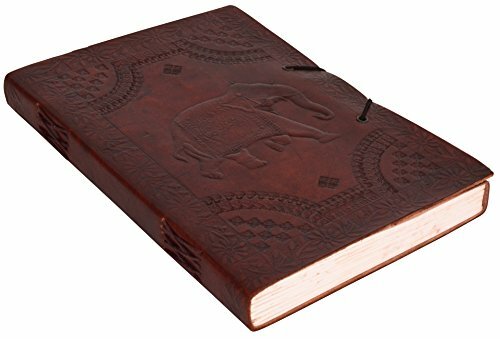 Gusti Leder nature “Bailey” Genuine Leather Notebook « WomensAccessories.co.uk – The Leading Womens Accessories Website! A perfect present for your loved ones! Feature:Ideal gift for any budding writer or artist!